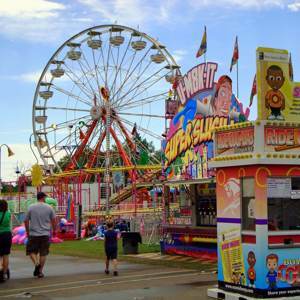 With four seasons to fill up with activities, it is hard sometimes to choose between all of the events going on in the area. 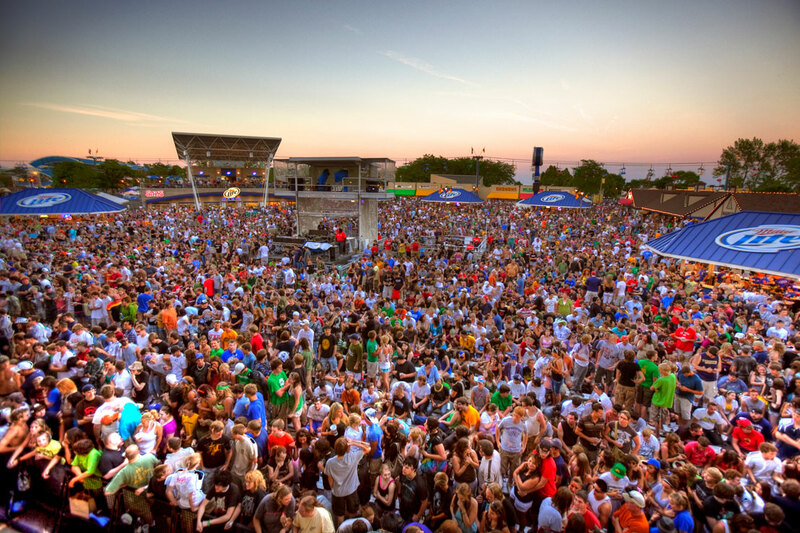 In the "City of Festivals," it all starts with Summerfest, an 11 day music festival on Milwaukee's Lake Michigan shore. 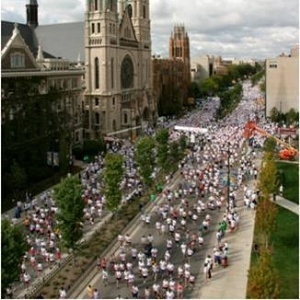 The area bustles all summer long with a series of festivals that celebrate our diverse culture. But we don't slow down in winter. Ice fishing and outdoor sports demos, polar plunges, ice sculpting displays and competitions are some of the outdoor activities. The Holiday Folk Fair, Holiday Pops concert, and a great auto show are a few events that will keep you busy indoors. The city pauses for 11 incredible days in June and July. 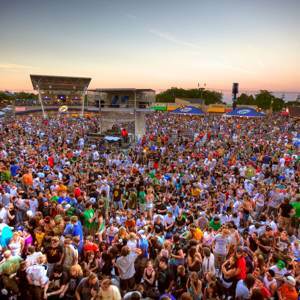 Known as "The Big Gig," Summerfest attracts over 900,000 music lovers and over 800 acts. Benefiting Children's Hospital of Wisconsin and named after legendary basketball coach Al McGuire, this is just one of many runs throughout the area all year long. 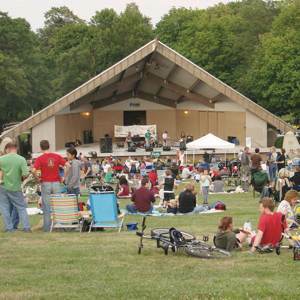 One of many neighborhood events, Chill on the Hill is a family friendly concert series in Humboldt Park in Bay View. Bring a picnic, some lawn chairs and enjoy a gorgeous Milwaukee summer evening. 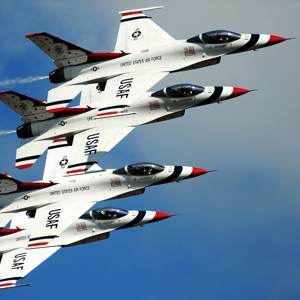 There's nothing like an air show to give you goosebumps and get your heart pumping. In Milwaukee we take it a step further, with a fantastic water show as well. 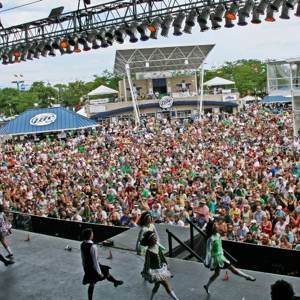 Irish Fest, Polish Fest and Indian Summer Festival are all billed as the largest in the country celebrating those cultures. Everybody loves a State Fair, and the Dairy State does it right. In order to really make yourself a true Wisconsinite, you have to tackle a Wisconsin State Fair Cream Puff. Bring napkins.